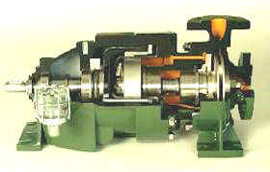 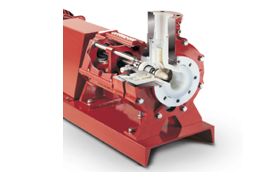 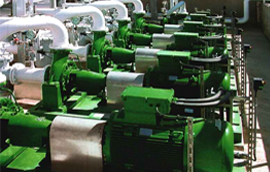 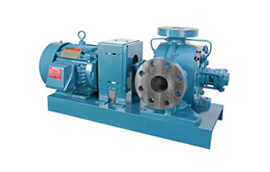 APEX Equipment provides centrifugal pumps and custom solutions for Calgary and Alberta markets. 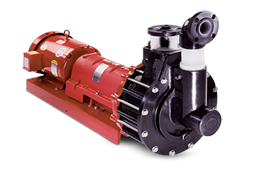 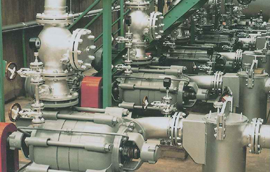 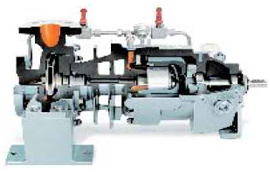 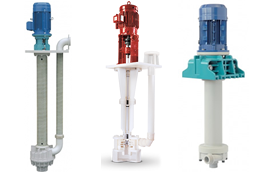 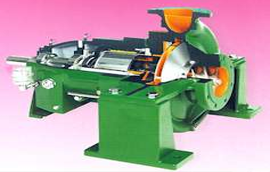 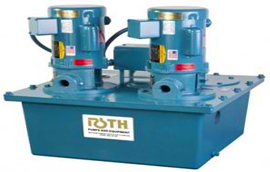 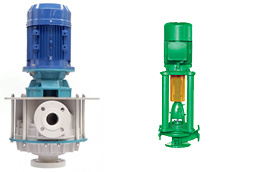 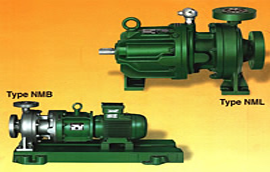 We choose Dickow pumps for their smooth operation, extended life and ease of maintenance. 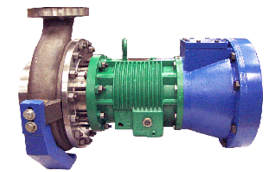 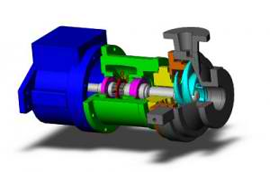 For centrifugal pumps, and custom solutions for your biggest process challenges, please call us at 403-214-2049 or request a quote online.